"A showcase of the best of Japanese pop culture in the biggest city in America, Anime NYC brings anime fans and publishers together for three days of unique exhibits, exclusive screenings, extensive panels, and appearances by some of the biggest creators in Japan." "The NY Queer Zine Fair brings together queer artists, zine makers, collectives and publishers to share and discuss their art and process. 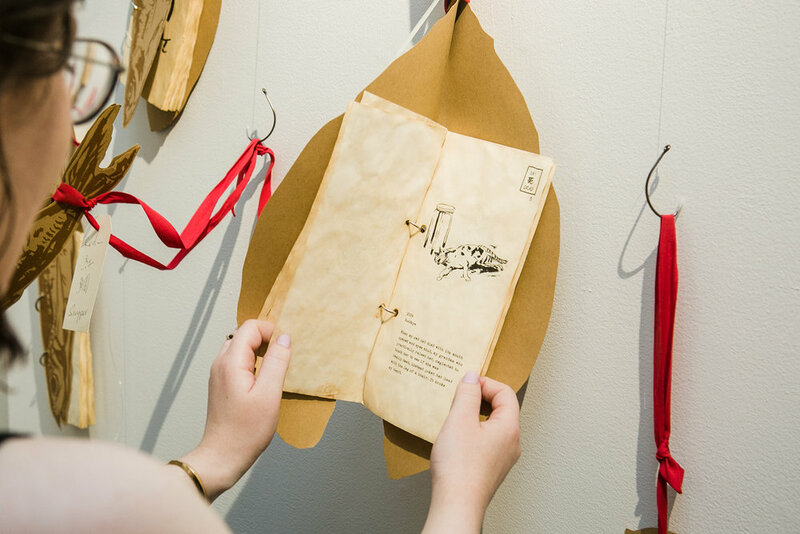 Every exhibitor also has their work for sale, ranging from hand made zines to small-run publications. NYQZF strives to be a place where diverse genders, backgrounds, experiences and identities are represented. " "Shore Leave is a fan-run Science Fiction media convention held annually at the Hunt Valley Inn. " Shore Leave is a Sci-fi convention in the Baltimore area traditionally with a focus on Star Trek. This year Shore Leave will celebrate its 40th anniversary. It is also listed on Treknews.net (http://www.treknews.net/star-trek-conventions/) as a upcoming convention for 2018. I am super excited to be accepted as an exhibitor, and will be occupying a 6-feet table. "It is celebration of comics and graphic novels and their creators, which culminates in a two-day exhibition and vendor fair featuring hundreds of comics creators from around the world." I am excited to be accepted as an exhibitor at this year's TCAF (Toronto Comic Arts Festival) in May. A show for those who feel like outsiders. Documentations of how the zines were made by my Chinese-speaking friends. Photos by Lanny Li. 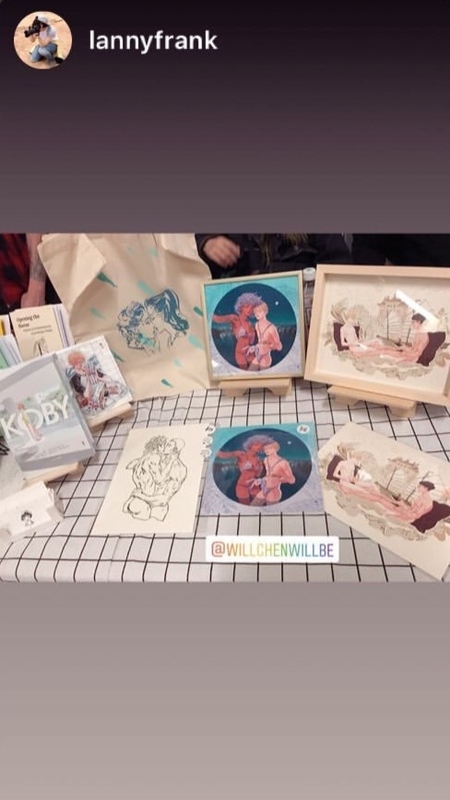 I exhibited at Betty Valentine Art & Craft Market and debuted my Year of the Dog red packets, and Star Trek Voyager fan art stickers. 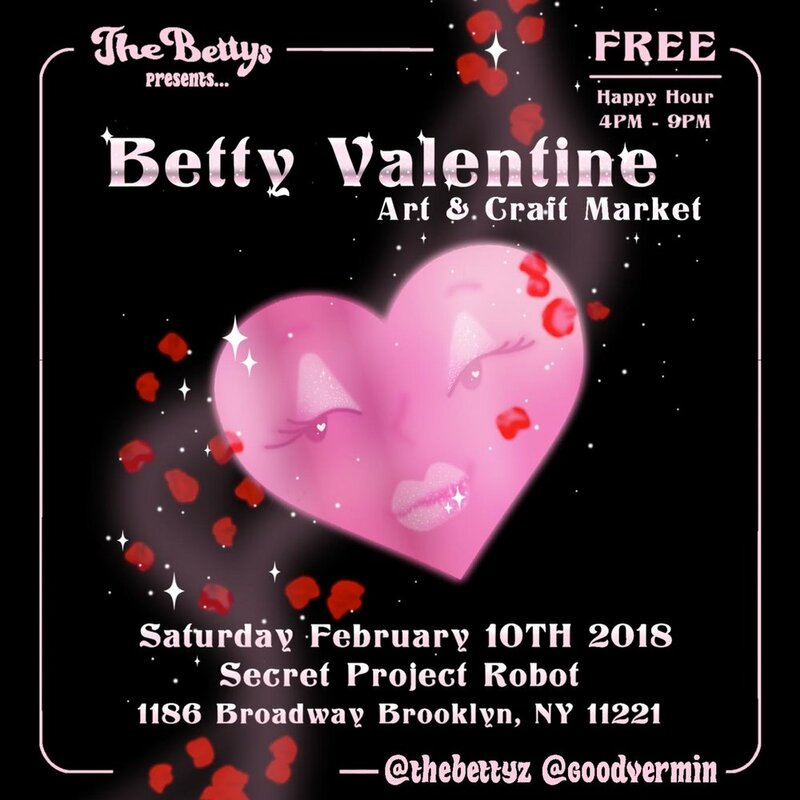 Get your BFF, S/O, grandma and/or momma a gift at our 2nd installment of our art and craft market, Valentines day edition. We will have another round of eclectic goods crafted by non-men creators. 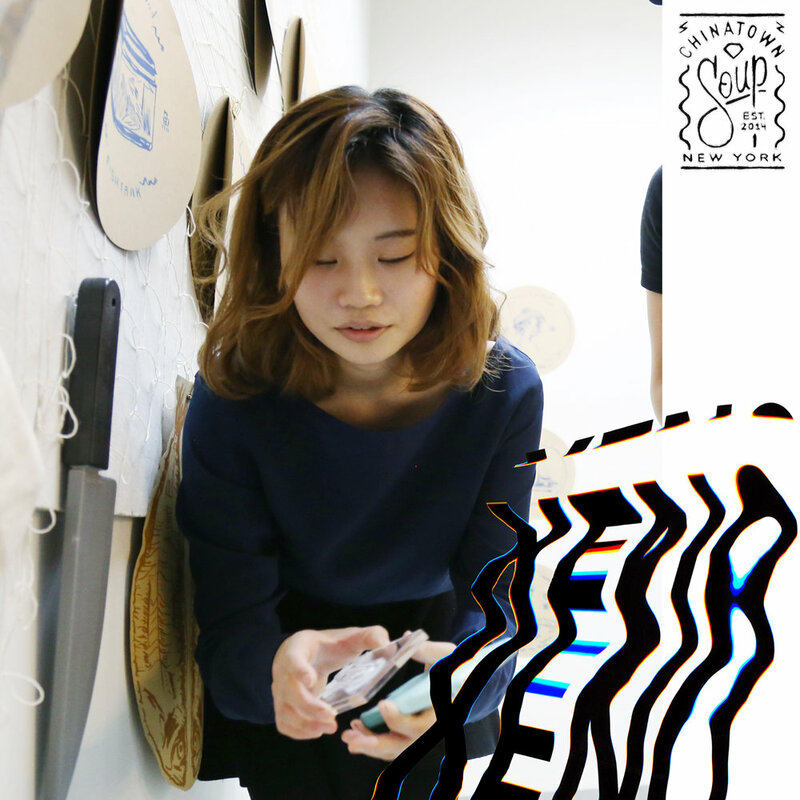 "New Jersey's only Zinefest is back for its 2nd installment!" 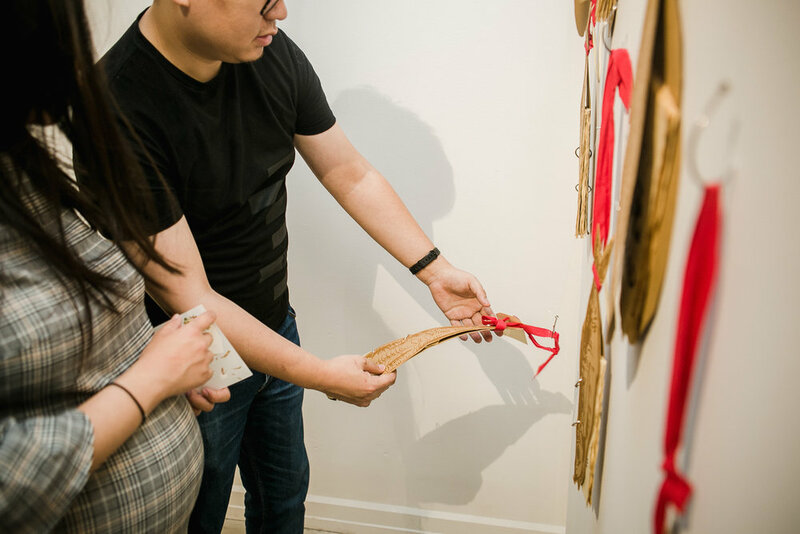 Free and open to the public, the fair is a day-long event on August 5, where small presses, music labels, zines, and artist books will be exhibited. "Join us for the first Artist & Craftsman Supply LIC's first pop up zine fair! Come out and support local artists selling and swapping their zines, buttons, patches and prints."